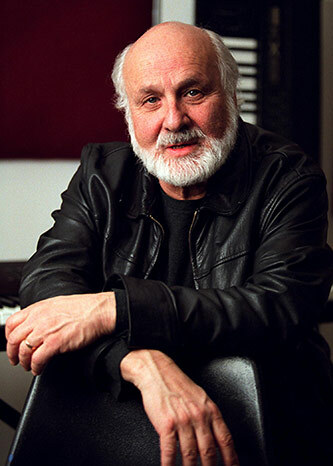 Morton Subotnick is one of the pioneers in the development of electronic music and an innovator in works involving instruments and other media, including interactive computer music systems. The work that brought Subotnick celebrity was Silver Apples of the Moon [1966–67], commissioned by Nonesuch Records, marking the first time an original large-scale composition had been created specifically for the disc medium—a conscious acknowledgment that the home stereo system constituted a present-day form of chamber music. It has become a modern classic and was recently entered into the National Register of Recorded Works at the Library of Congress. Only 300 recordings throughout the entire history of recorded music have been chosen.